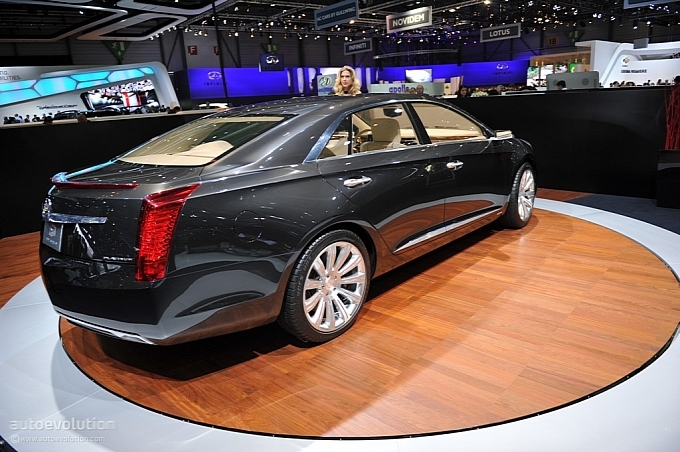 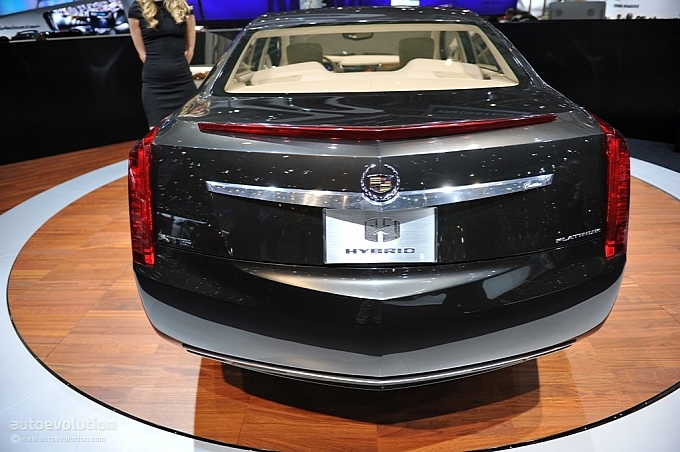 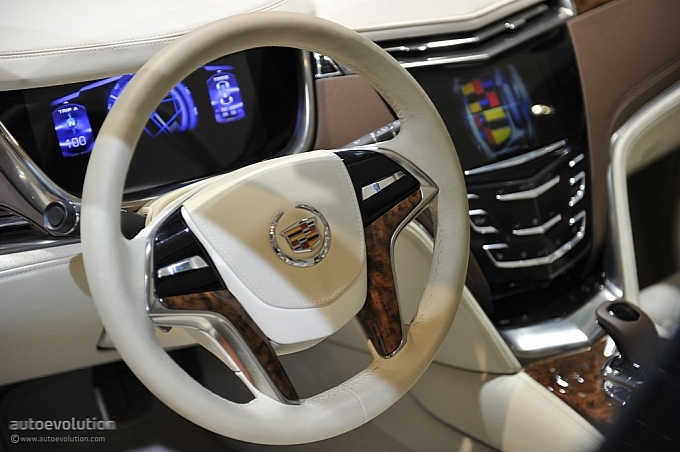 Cadillac unveiled their latest concept – the XTS Platinum – in 2011 Geneva. 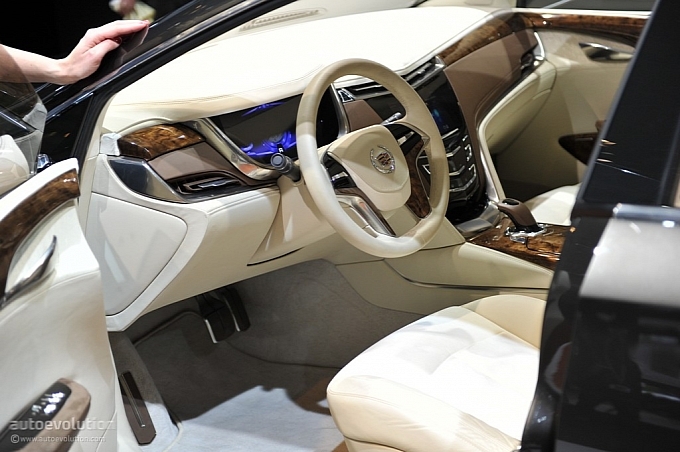 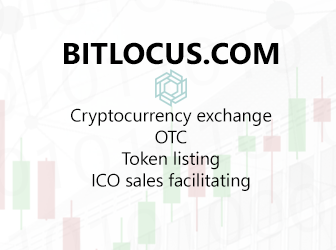 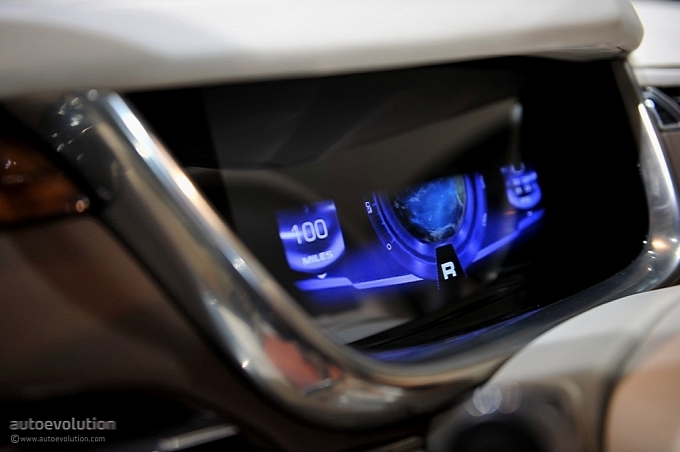 The concept combines high level of luxury with modern technologies like entertainment, navigation and information systems. 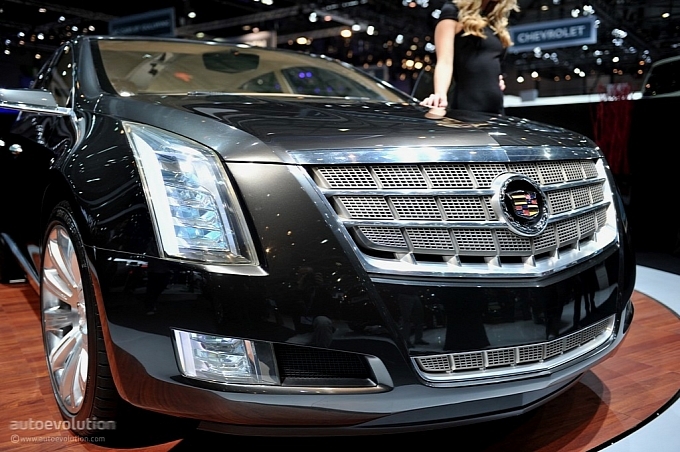 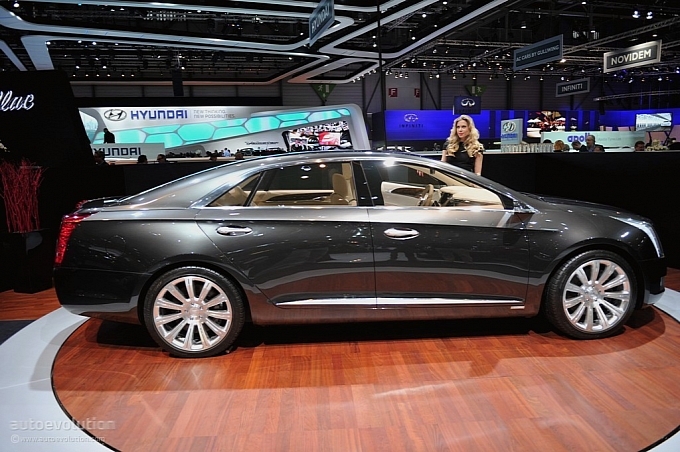 XTS is powered by 3.6 liter V8 engine combined with electric plug-in hybrid system.